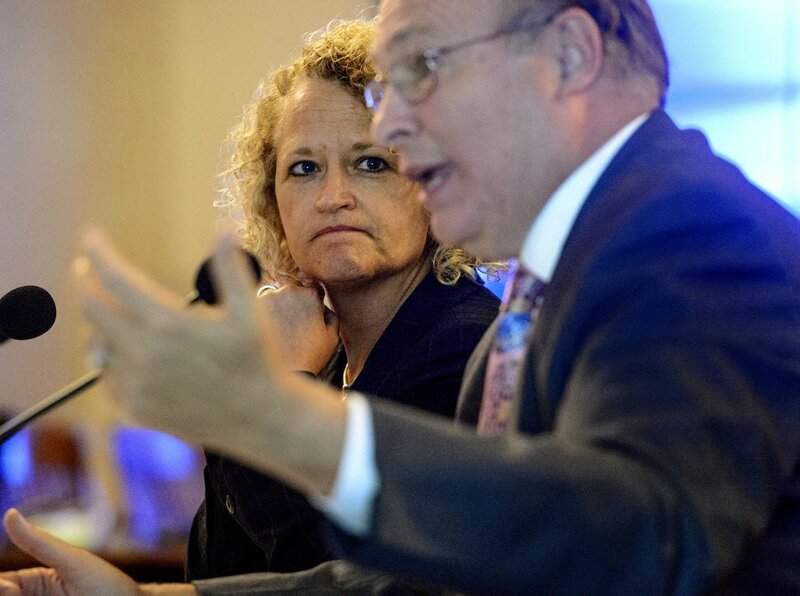 The just-completed legislative session was a disaster for Salt Lake City and Mayor Jackie Biskupski. While the city’s intense lobbying beat back proposals to strip Salt Lake of its ability to protect the canyon watershed, it got rolled on the creation of a commission to develop a massive shipping port on 20,000 acres in the city’s undeveloped northwest corner. According to City Councilman Charlie Luke, the bill takes away taxing authority and land use planning for a third of Salt Lake City’s geographic footprint and gives it to the inland port development board. It was a brazen power play by the Legislature, and the city and the mayor are left reeling. While the decisions were being made, the mayor was in Mexico City for a Women4Climate conference on global warming. And state lawmakers representing the city say Salt Lake’s lobbyists didn’t do their jobs. Sen. Jim Dabakis was scathing in his criticism, calling the mayor’s lobbyists “traitors” for their failure to mount an effective fight against the legislation. “If I were mayor, I’d fire them,” Dabakis said. Maybe that could become more than “if.” Dabakis is one of several potential challengers who smell blood in the water as Biskupski ramps up her 2019 re-election bid. Steve Griffin | The Salt Lake Tribune Mayor Jackie Biskupski listens to Sen. Jim Dabakis, D-Salt Lake City, talking with members of the Salt Lake City Council as they try to decide whether to approve her nomination of Dabakis to the Utah Transit Authority's board during the council's work session at the Salt Lake City and County Building in Salt Lake City, Tuesday, June 13, 2017. Dabakis is retiring from the state Senate after six years and he plans to take a few months to decide on his future, but one of the options is a bid for mayor. A poll paid for by Dabakis supporters and conducted by Lighthouse Research shows two things — Biskupski is vulnerable and Dabakis and a few others could pose a serious threat. The poll showed Dabakis with 26 percent support in a five-way race with Biskupski and some other possible challengers. The mayor was at 21 percent, Salt Lake County Councilwoman Jenny Wilson (who is currently running against Mitt Romney for Sen. Orrin Hatch’s seat) was at 19 percent, state Sen. Luz Escamilla was at 7 percent, and former City Council Chairman Stan Penfold got 4 percent. There is some good news for the mayor, even in Dabakis’ poll. Her approval rating was reasonably high, at 62 percent, and 57 percent approved of the job she is doing. It found that 69 percent of respondents said the city is headed in the right direction, while 22 percent said it was going the wrong way. The poll of 404 registered voters was conducted by Lighthouse Research, using cellphone and landline calls. It had a margin of error of plus or minus 5 percentage points. Now, it’s probably wise to take these results with a hefty grain of salt. There’s still a year until the filing deadlines, a lot can happen, the field of candidates is fluid. At this stage in the last election cycle, polls made then-Mayor Ralph Becker look unbeatable, and we know how that worked out. Dabakis is keeping his options open at this point. Dabakis was very briefly a candidate for mayor in 2015, but got out of the race and endorsed Biskupski. 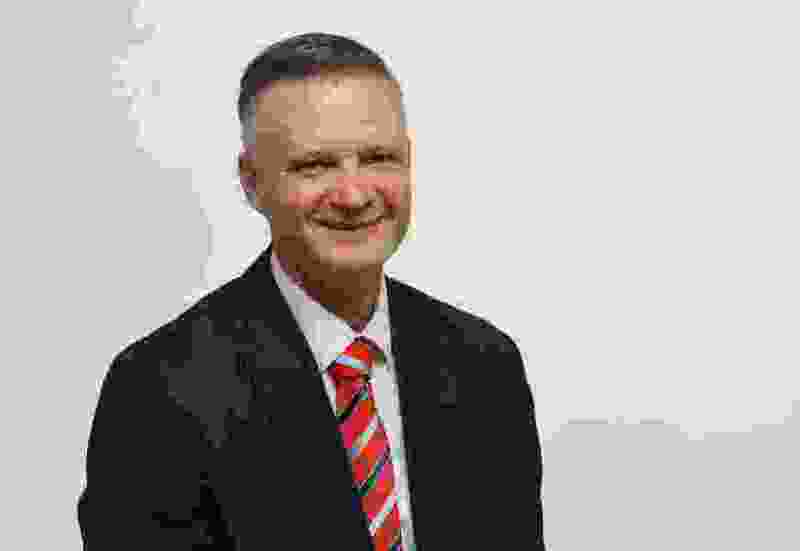 The mayor, last year, nominated Dabakis for a position on the Utah Transit Authority board, but the City Council refused to approve the pick and she appointed Alex Cragun, who is also the executive director of the Utah Democratic Party. Biskupski has had her share of self-inflicted missteps in her first two years, including the purge of city staff when taking office, her clashes with the county and the City Council over the homeless shelter site selection, and disputes with House Speaker Greg Hughes over closing a street downtown. But Biskupski will have a record to run on, as well. The city is in the midst of rebuilding the airport, and the mayor created a department of economic development. Crime is down, and she has implemented policies aimed at expanding affordable housing, making the city greener, and ensuring people are treated fairly. Biskupski will get a challenger, probably several, whether the field includes Dabakis or not. How she responds to the Legislature’s latest inland port land grab will be pivotal in whether she can make the case to voters that she deserves another term in office.